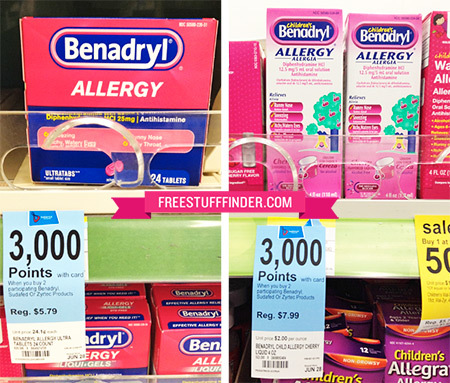 - $1 Off Benadryl topical products. print coupon to get $2.00 off any one Children's Zyrtec or Children's Benadryl product. Print a coupon from their web site for benadryl anti itch gel for kids. Print coupon and save $1 benadryl allergy free liqui-gels. This coupon is from healthy essentials however it can only be printed on safari and firefox browsers.